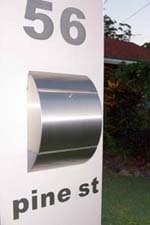 A4 stainless steel letterbox letterbox  - $269.00 : Letter Box King, Best value letter boxes and lettering! 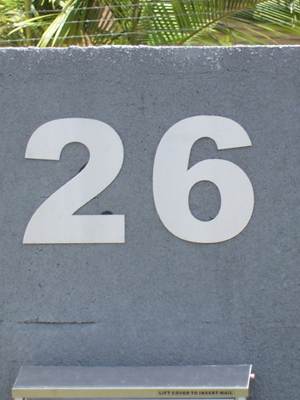 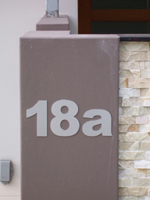 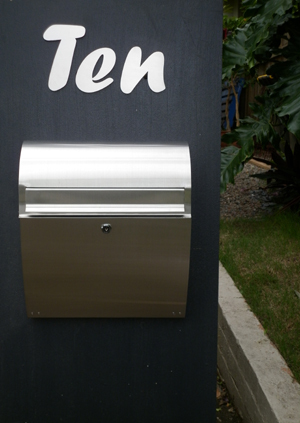 Large wall-mounted stainless steel letterbox to take A4 mail. 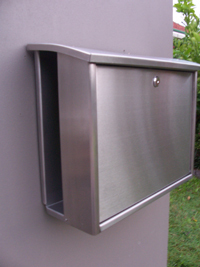 The newspaper holder is at the back of the letterbox. 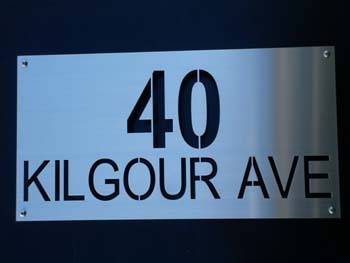 Made from commercial 304 grade brushed stainless steel. 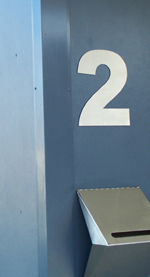 Key lockable, A4 mail fits inside.